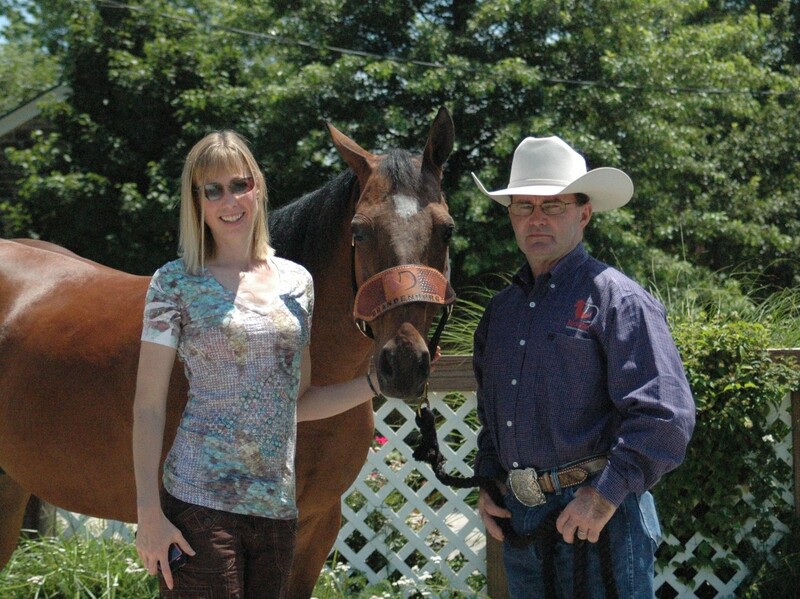 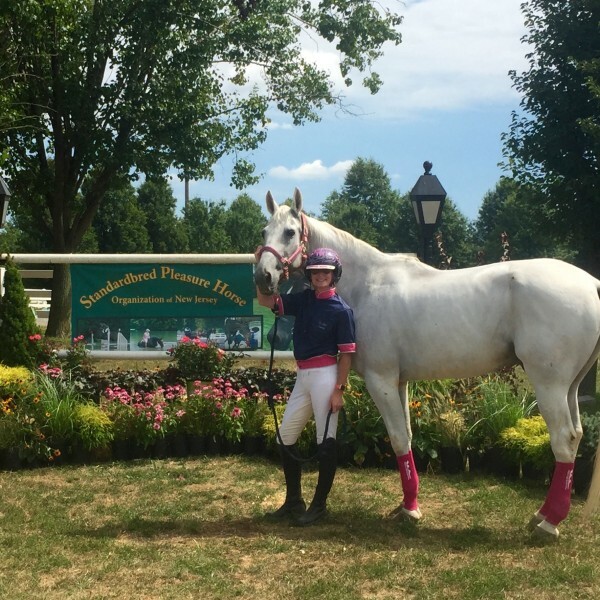 Margaret Kruse, Owner and Trainer at Royal Pointe Show Stable, Chagrin Falls, OH. 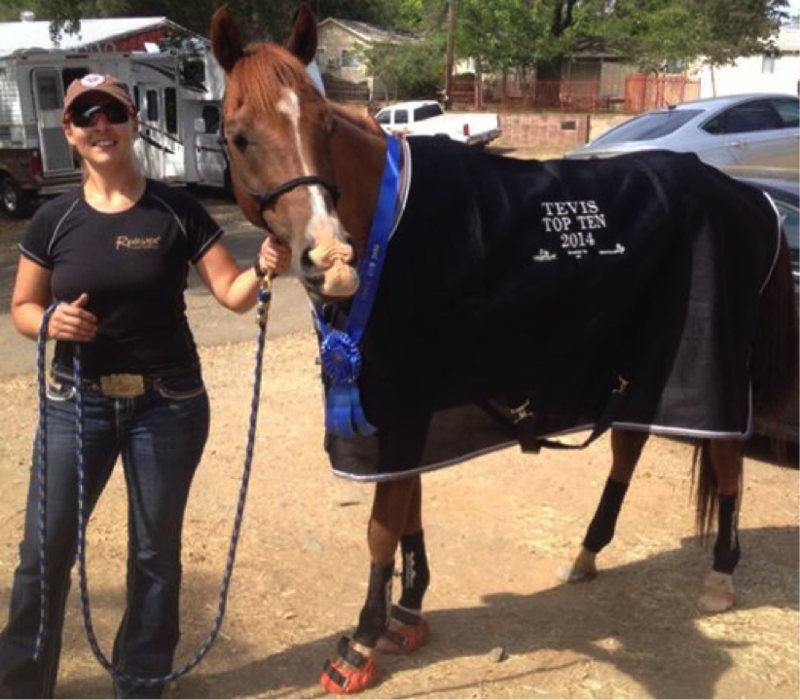 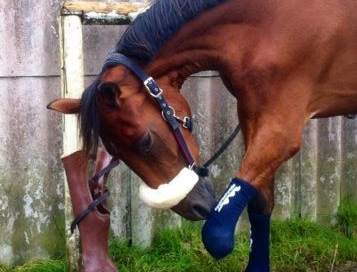 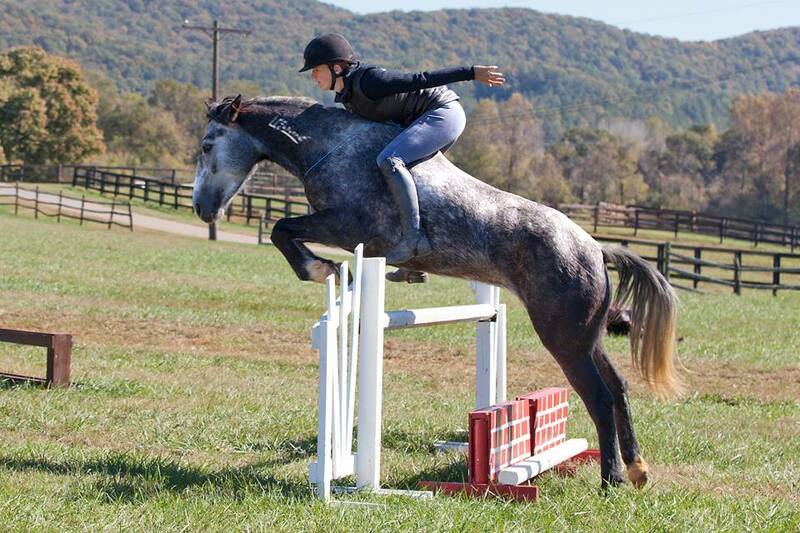 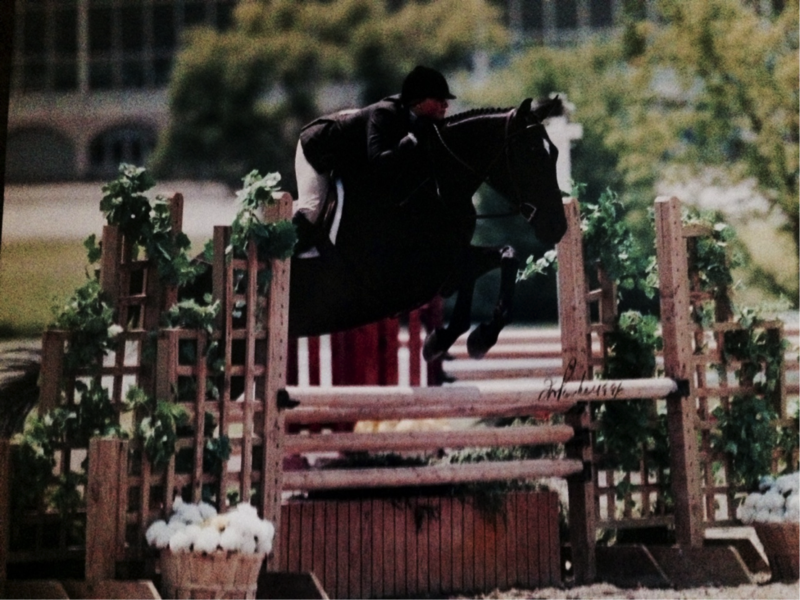 Margaret has been involved in the Hunter/Jumper world for 38 years and has been a professional since 1993. 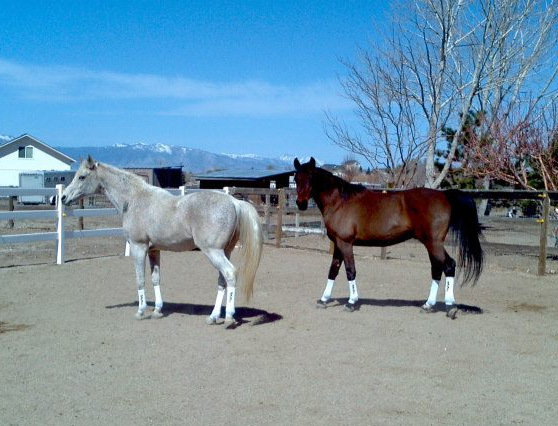 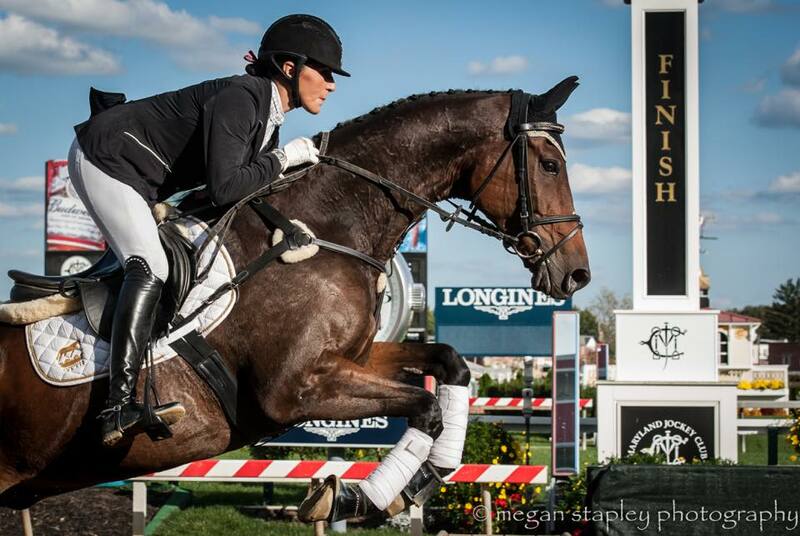 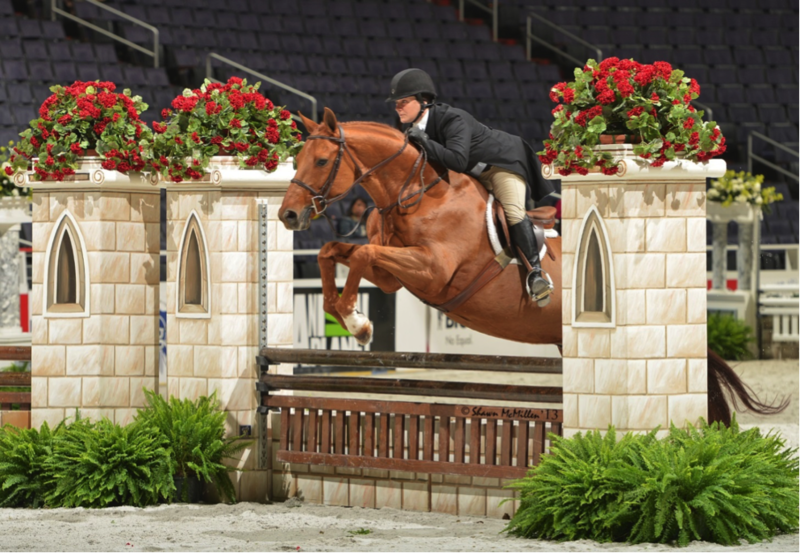 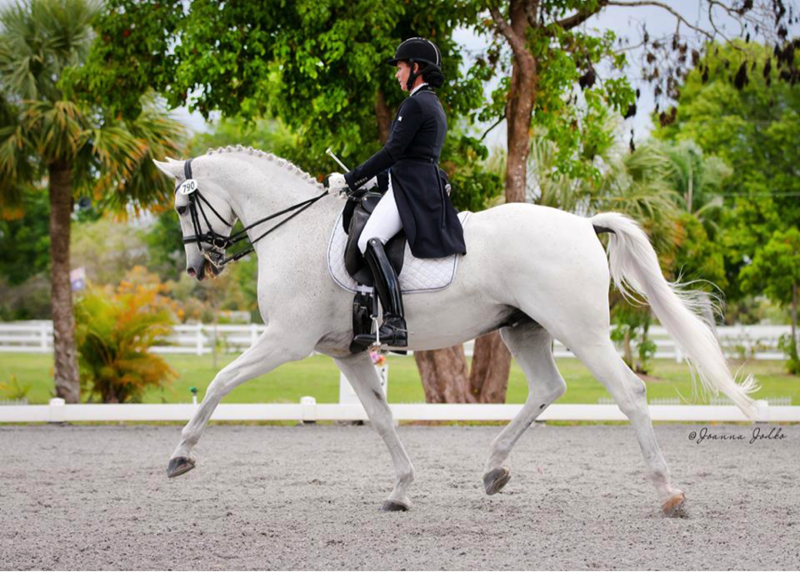 She has appeared in both the Maclay finals and the USEF medal finals numerous times during her career.